A wedding is full of such moments. 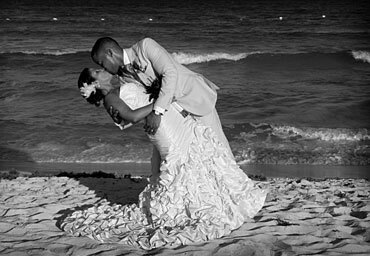 Images from Yuli and Erskine's wedding in Riviera Maya. Kristee and Tom's wedding gallery. Photographs from Withney and John's wedding. 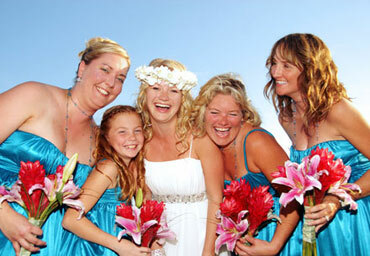 This gallery features images from Emily and Peter's wedding in the Riviera Maya. To check availability or to request further information about our services please fill this form.